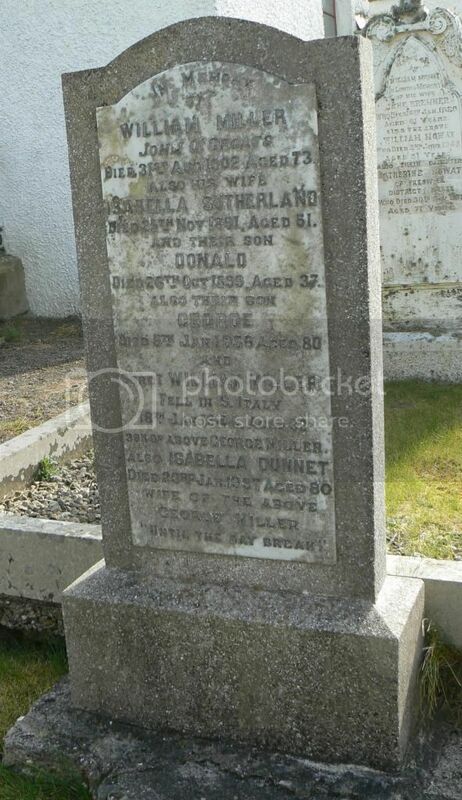 Additional Information:Son of Thomas and Jemima Dunnett. Panel Reference:Panel 91, Column 1. 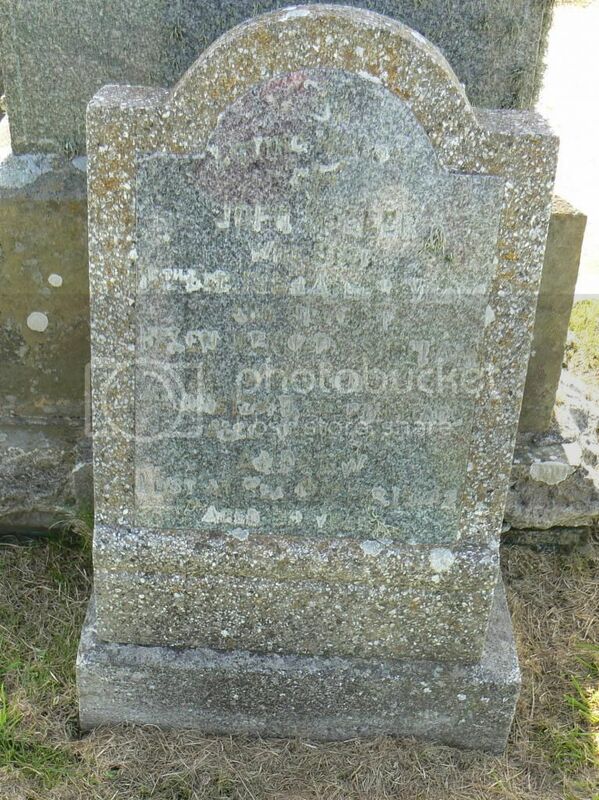 Additional Information:Son of Alexander and Mary Fraser, of Rochdale, Lancashire. 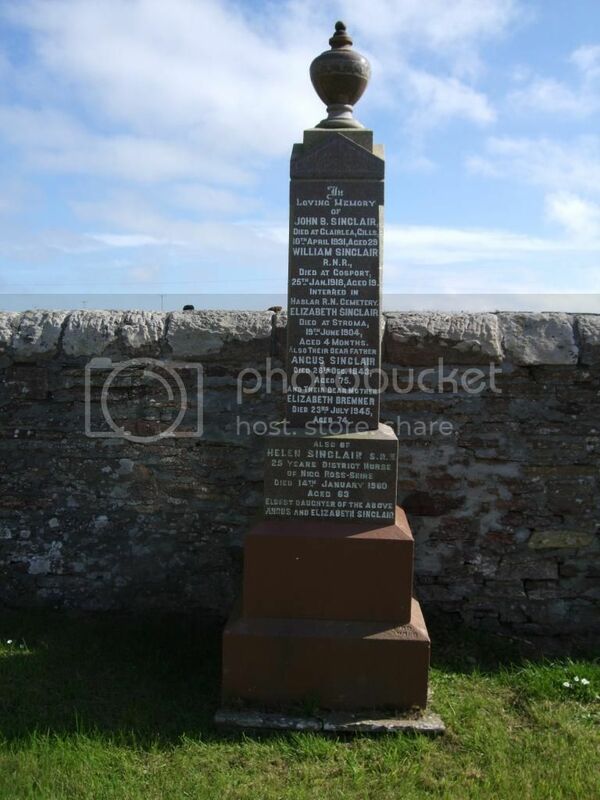 Additional Information:Son of John and Margaret Innes, of Briar Rose Cottage, Gills, Canisbay, Caithness. 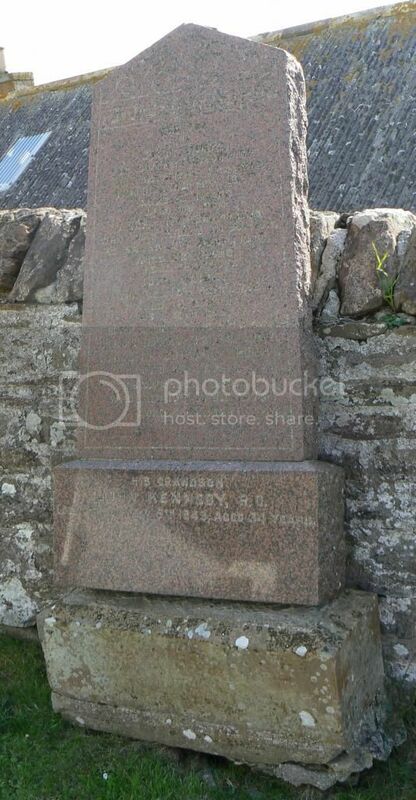 Panel Reference:Pier and Face 15 B and 15 C.
Additional Information:Son of William Kennedy and of Ina Kennedy (nee Innes); husband of Isabel Kennedy, of Kilve, Somerset. 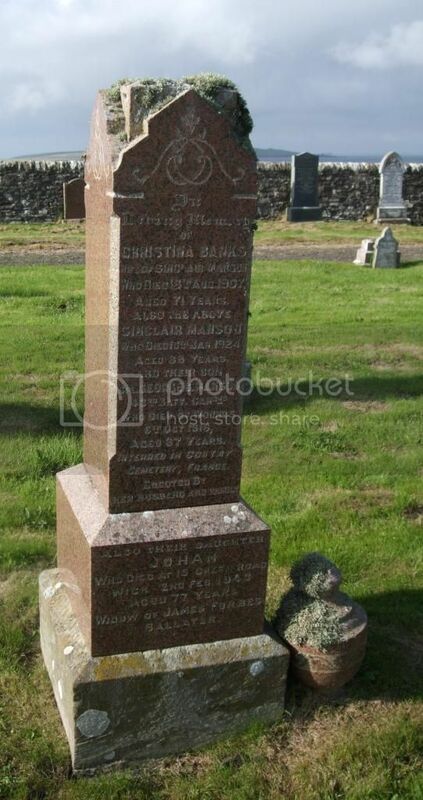 Additional Information:Son of George and Elizabeth Manson, of John O' Groat's Villa, John O' Groat's Wick, Caithness. 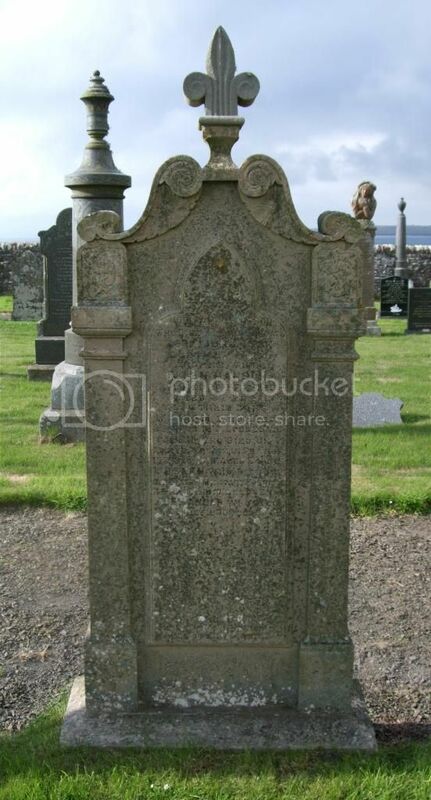 Additional Information:Son of Sinclair Manson, of Wick, Caithness, Scotland; husband of Rose E. Manson, of Newton, Surrey, British Columbia. 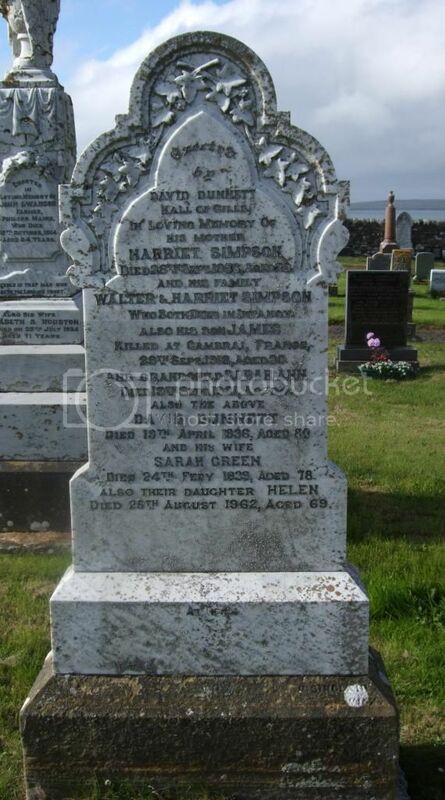 Additional Information:Son of Ellen Mathieson, of John O' Groat's, Wick, Caithness. 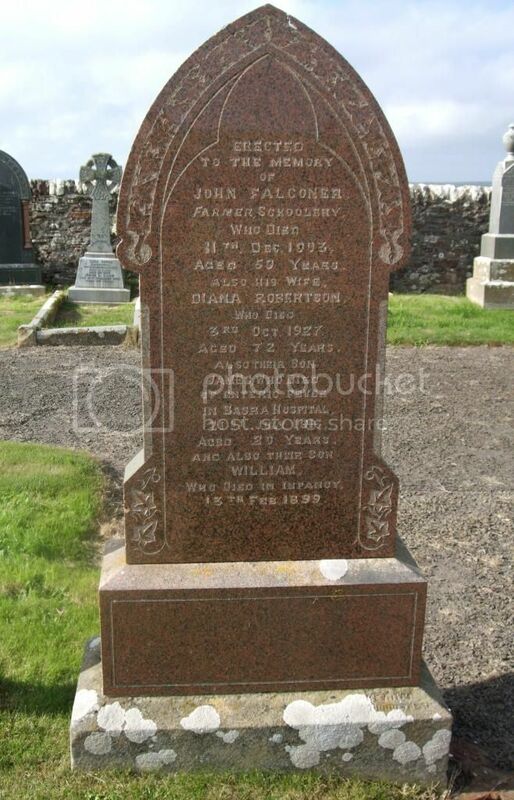 Additional Information:Son of John and Helen Miller; husband of Margaret W. Miller, of Rothie-Norman. Aberdeenshire. 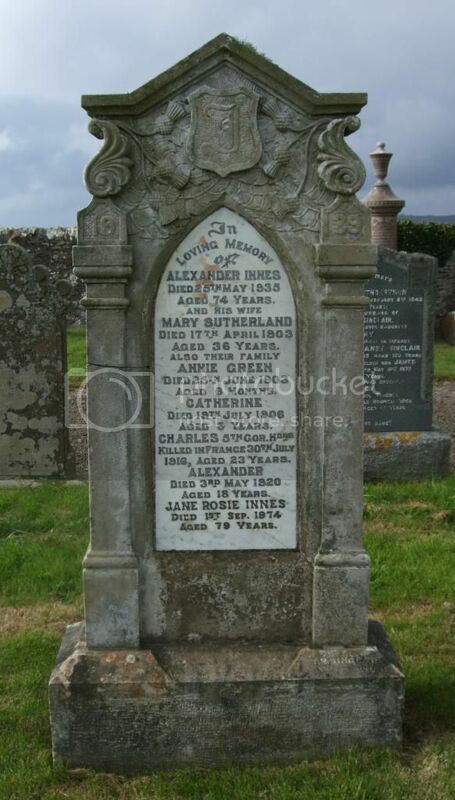 Additional Information:Son of George and Isabella Miller, of Nybster Auchingill, Caithness-shire. 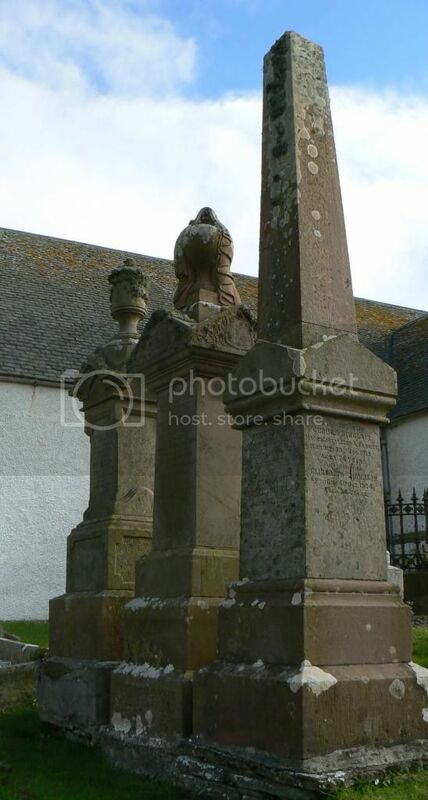 Additional Information:Son of George and Elizabeth Sinclair, of East Mey, Thurso, Scotland. 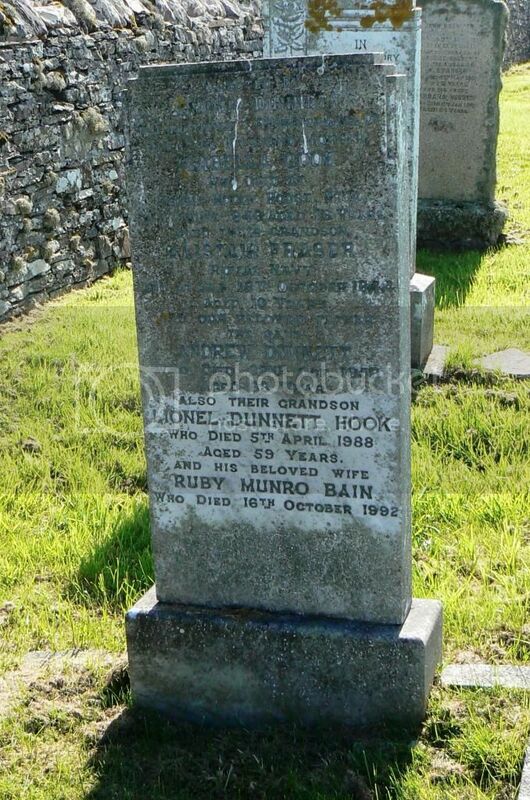 Born at Canisbay, Caithness, Scotland. Regiment/Service:Royal Naval Reserve H.M.S. 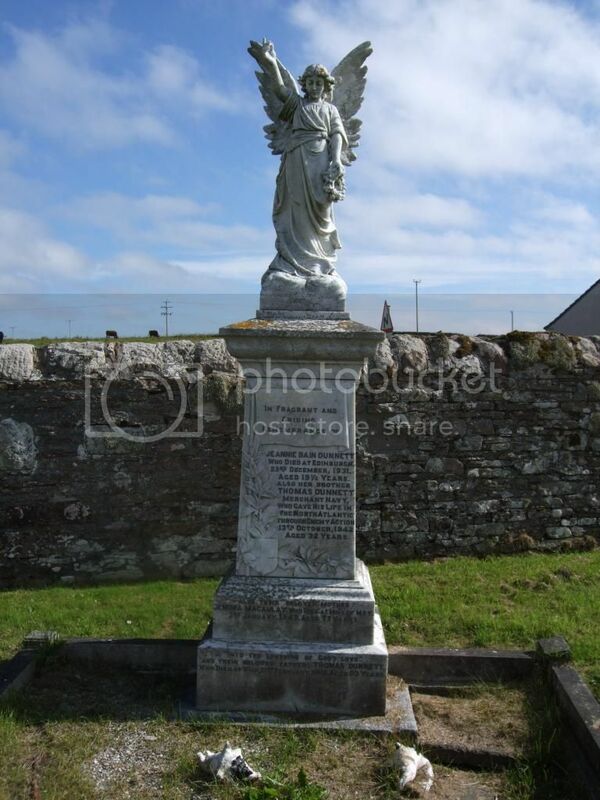 "Victory"
Additional Information:Son of Angus and Elizabeth Sinclair, of Stroma, Wick.